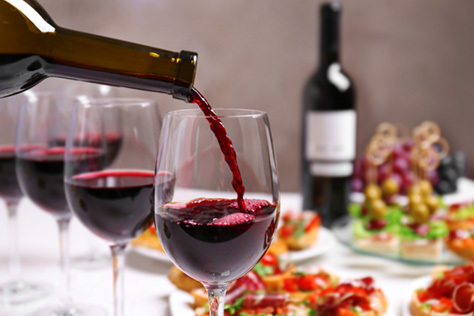 Chateau Ste. 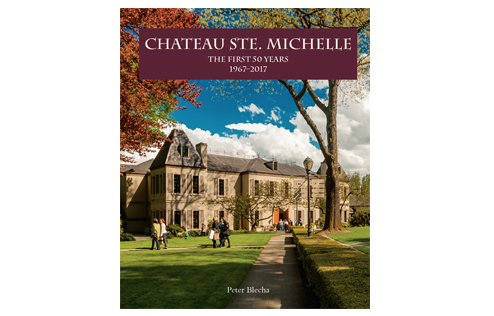 Michelle: The First 50 Years is an attractive hard-cover coffee table style book detailing the rich history of the Washington wine industry and the region’s founding winery, Chateau Ste. Michelle.